At Wake Forest Federal, we offer a range of services, whether you need a loan on your home or want to open a checking account. We offer both consumer related products as well as services for small businesses and not-for-profit organizations. And we aim to be both flexible and responsive to your needs. All decisions are made locally, which means you’ll get an answer quickly without all the run-around. Our people are experienced in banking. 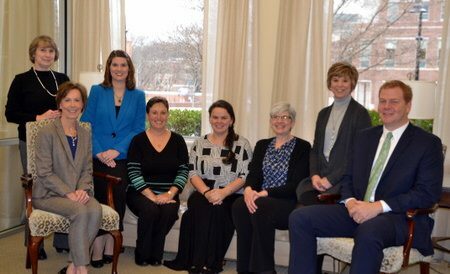 Most of our staff have been at Wake Forest Federal for years, and in the local community even longer. As such, our people can assist you with the sometimes confusing array of financial services available in today’s market. For a more detailed description of our individual loan and deposit products. Give us a call or stop by. We are here to serve you.